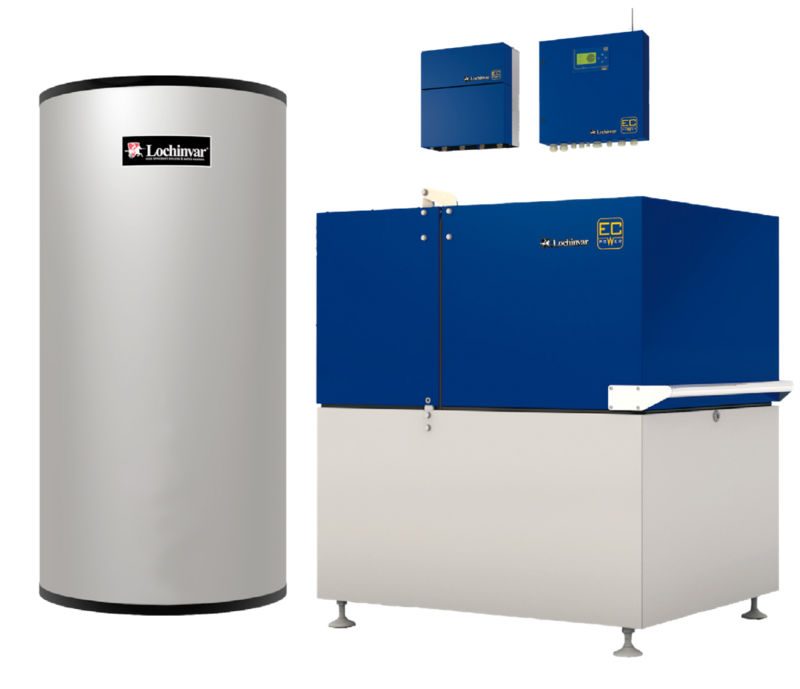 Lochinvar's new MicroCHP solution gives you the high-efficiency water heating you’d expect from Lochinvar while simultaneously generating electricity as it heats. & Isolation Kits for Future Service. 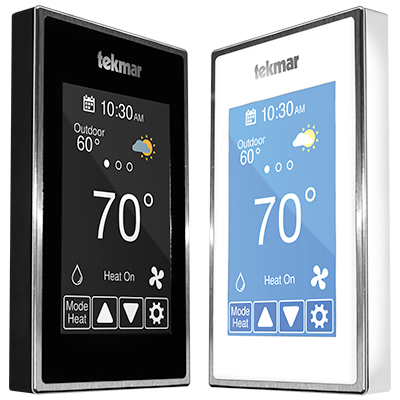 Get the connected features you want without running new wire. Invita uses the existing 2 wires from any living space to connect to the mechanical room. ecocirc® XL High Efficiency Large ECM Pumps Now Available With 3 Phase Motors! The Bell & Gossett ecocirc XL features state-of-the-art ECM technology paired with intelligent controls delivering tailored and efficient performance across a broad range of pumping applications. ESP-Systemwize lets HVAC and plumbing system designers choose all system components within a single integrated tool, offering valuable energy and cost-savings information to help them spec the best total system. 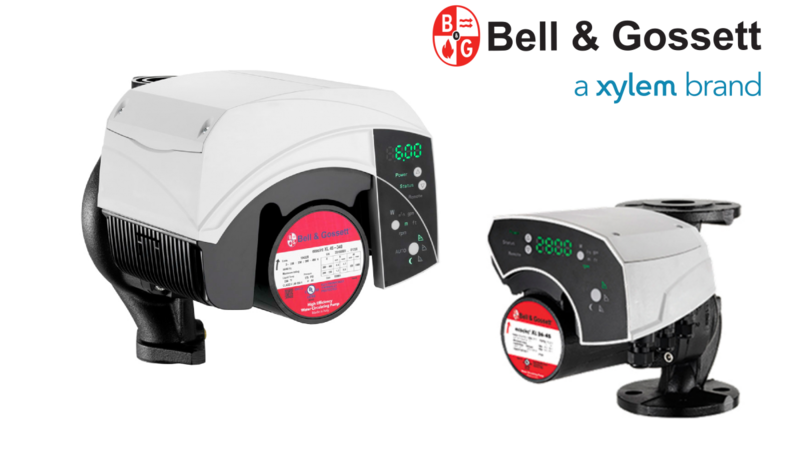 Bell & Gossett has expanded its capabilities to include three powerful new functions: Constant or variable speed options, floor space calculator, and OPEX estimator. 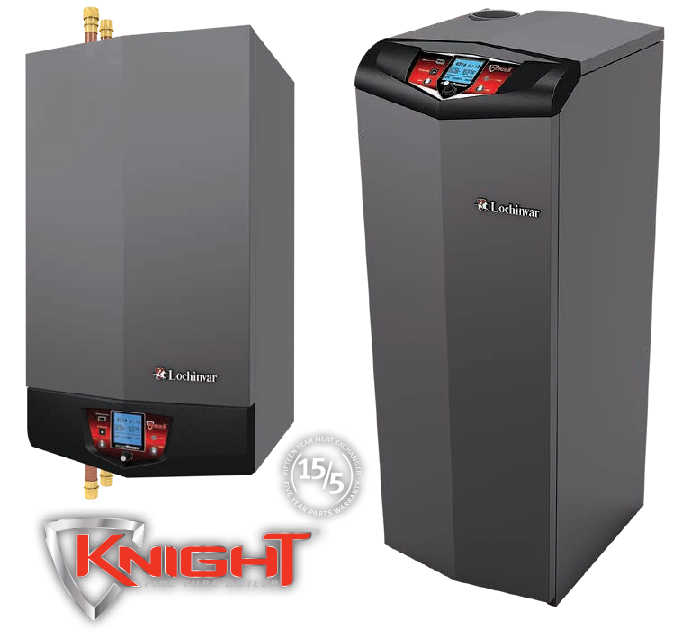 Since 1964 we’ve represented premier plumbing, HVAC, radiant heating and snow melting manufacturers throughout New England, and back them with systems expertise while providing superior customer service. 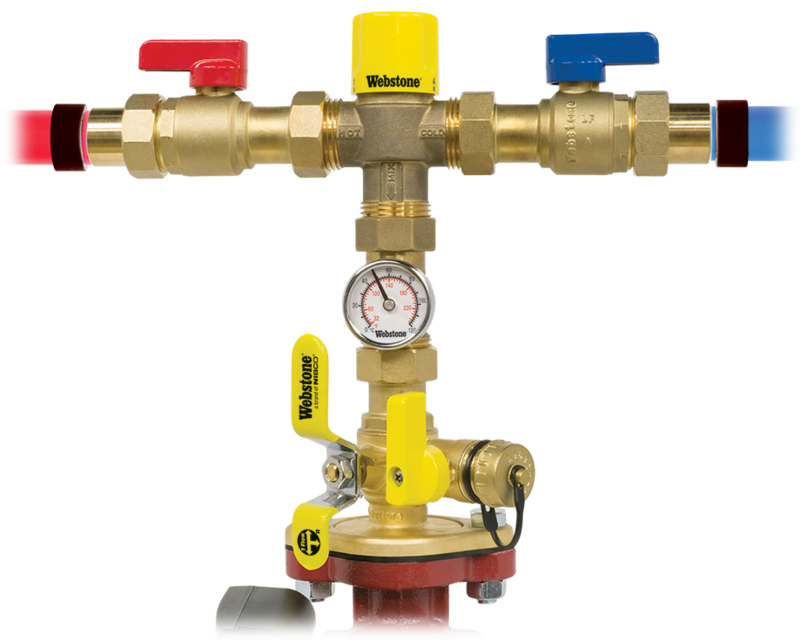 We are known as New England’s educator in the hydronics and steam markets with a long history of commitment to the industry. Our numerous programs offer valued training and education to the engineer, installer and distributor.